Attractive signage on your building or office draws attention to your location. 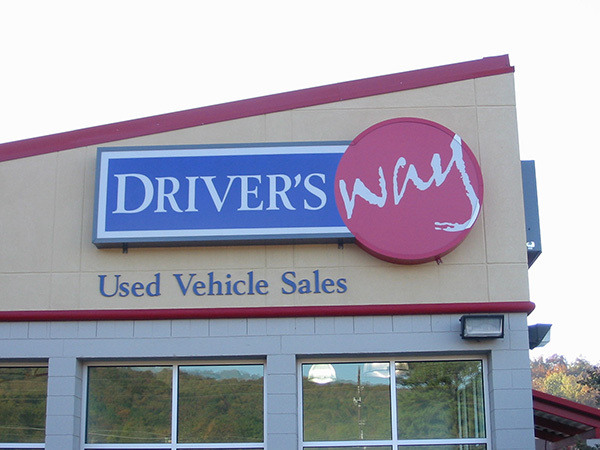 Dimensional graphics and lettering, wooden or sandblasted signs, window graphics, parking signs and directional signage, will all work together to promote your image. At Commercial Sign & Graphics, we believe in making your signs stand out. We understand the creativity that goes into designing a brand that will keep you in the forefront of your customers’ minds. Read below for a list of the types of signs we can offer you. Durable, highly visible, and reusable, banners provide an excellent way to create a big impression on a small budget. Let us custom design a banner for your next special event, trade show, or sale. 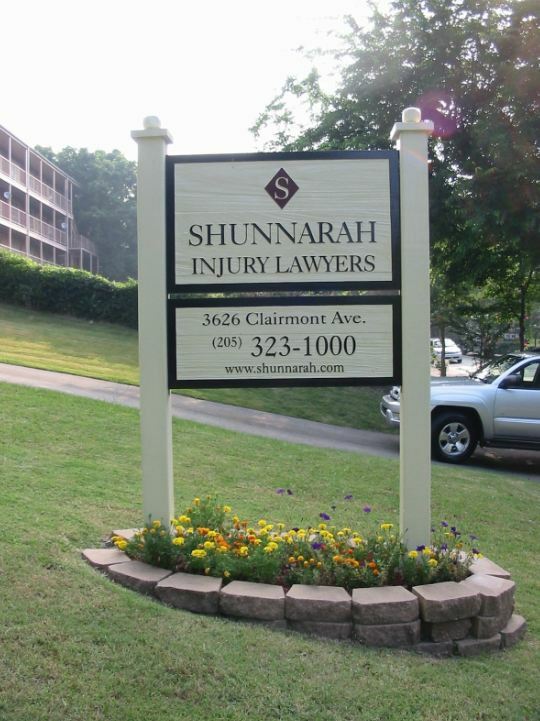 Signs strategically placed in front of your site will make passers-by take notice. Take the opportunity to tell potential buyers, tenants or investors about your project, support the owner’s image, provide information and raise the excitement level. Cars, vans and trucks can be rolling advertisements. They have the potential to provide a marketing opportunity whenever they are on the road. We can offer various ways to personalize your vehicles, whether permanently applied or temporary, by utilizing magnetic signs. Let us help you take advantage of this inexpensive, mobile medium.